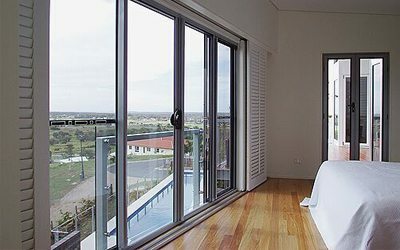 The installation of our high quality, locally manufactured aluminium glass doors can completely transform your home and living space. 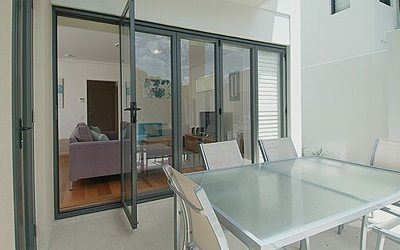 Choose from our range of bi-fold doors, hinged doors, sliding doors, stacker doors and security doors to create something truly unique. From indoor/outdoor entertainment areas to bedroom balconies, the options are endless. 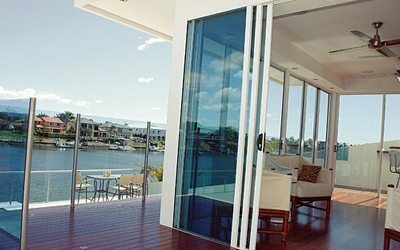 Installing aluminium glass doors in these areas can easily double your living space, enhance views and add value to your property. 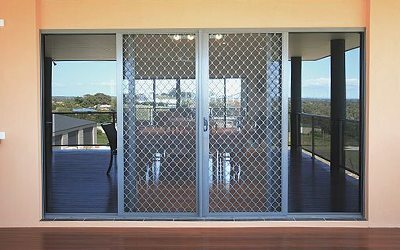 We can custom-build aluminium doors in an array of colours and styles to perfectly integrate with your existing home. 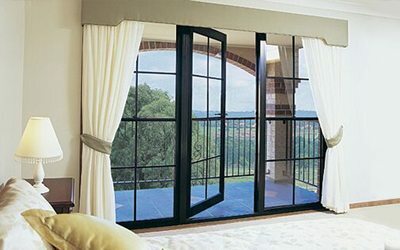 View some of our ideas and past installations of our doors in the gallery below. You Guys should put your email address up on your web site so potentially customers don't have to ring your office to find out what it is. We are so pleased with the service of southern cross windows,after ringing several companies, they were the only firm that came to give us a firm quote.They turned up when they said they would [ a rare thing these days] completed the work on time, and kept us in the loop at all times.So much so that at two other unit holders have looked at our balcony enclosed and contacted Paul to have theirs done.